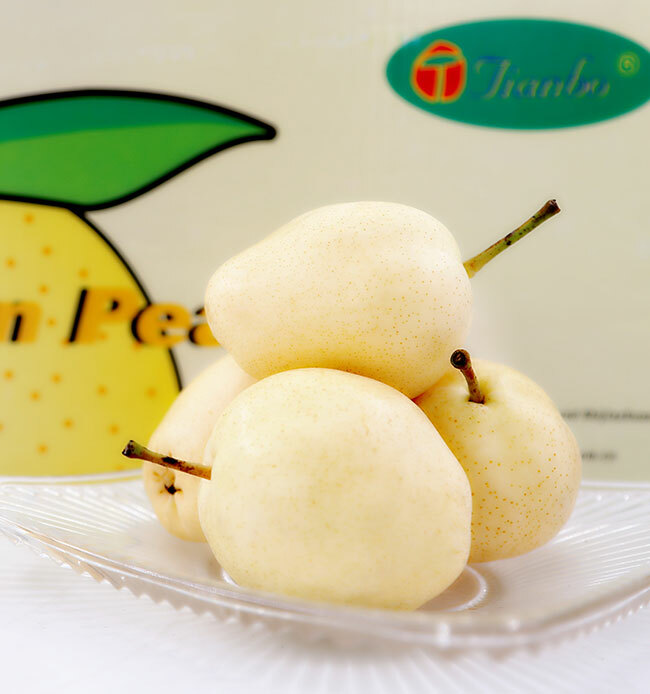 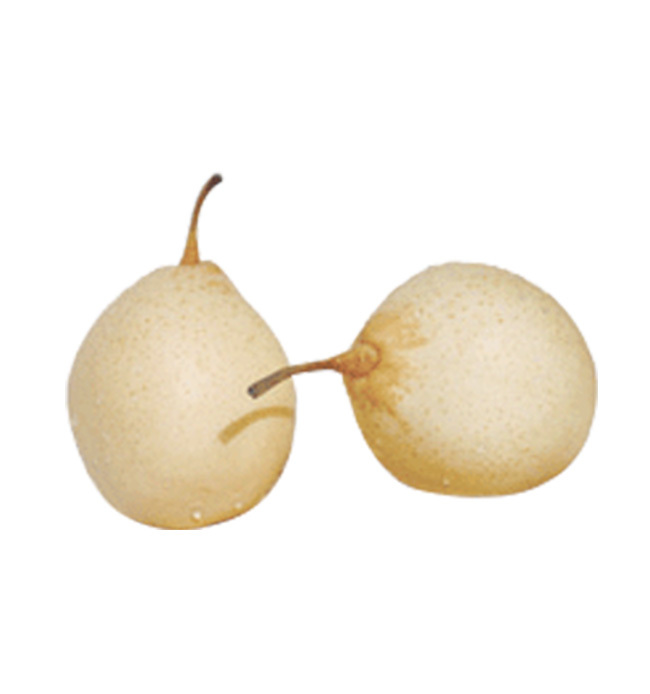 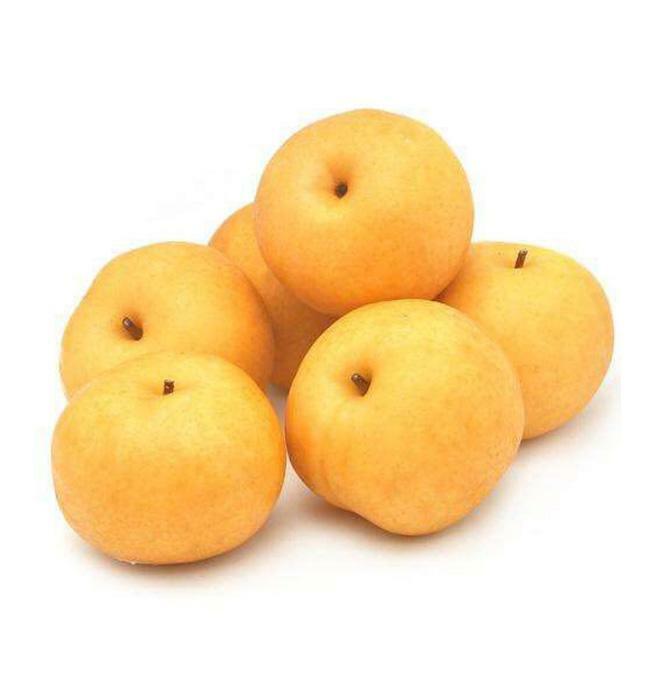 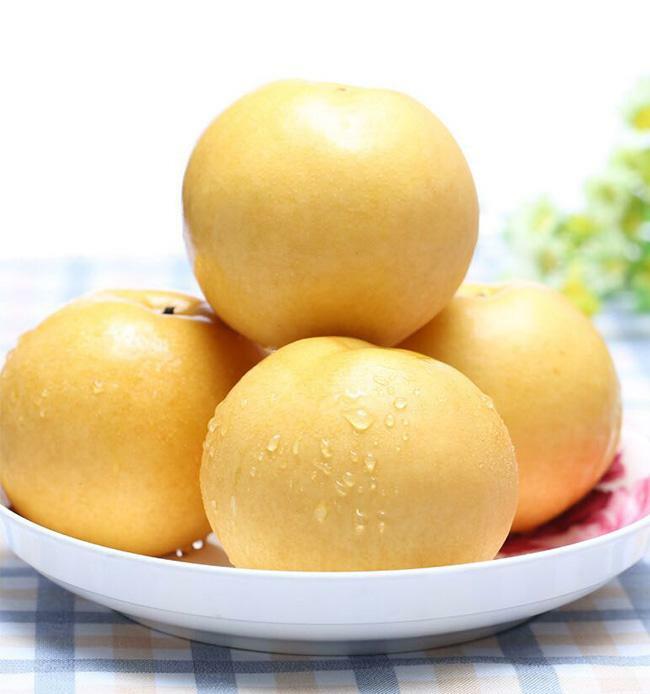 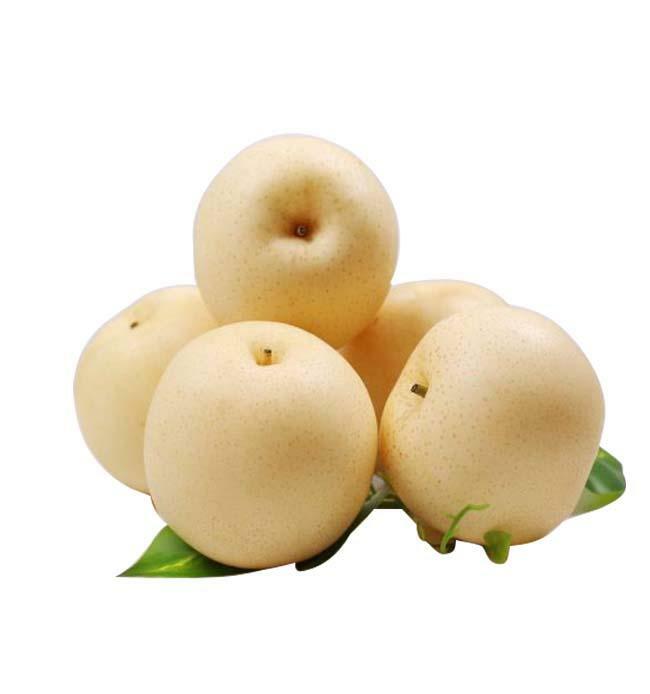 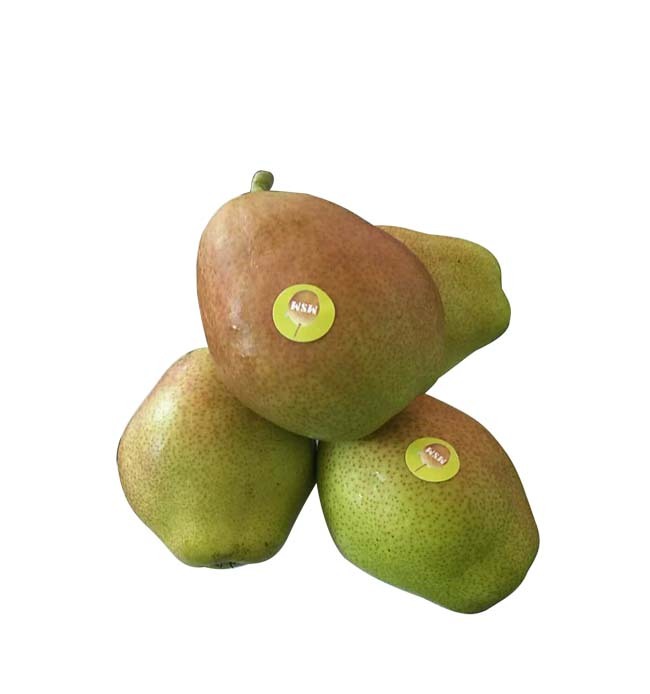 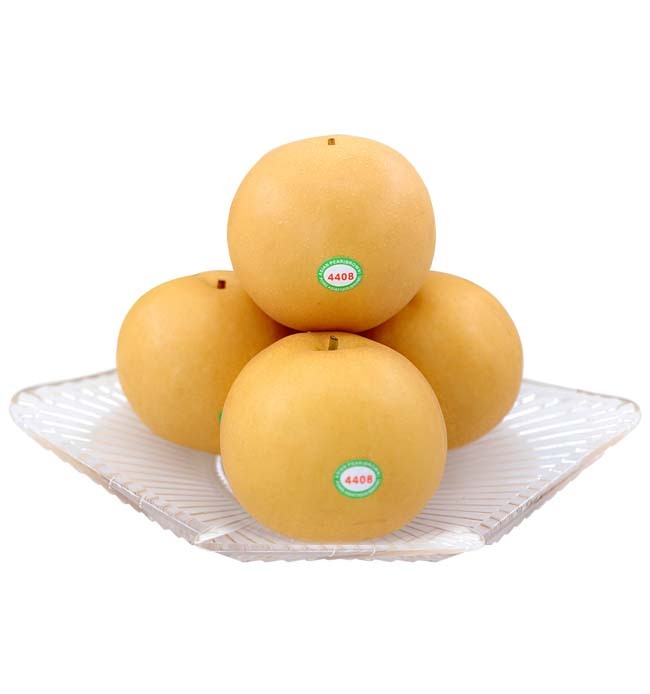 The early matured variety pear, Bagged su pear with white color and unbagged su pear with green color and thin skin , un-regular shape, tender flesh, sweet and delicious taste, crispy and juicy with a refreshing. 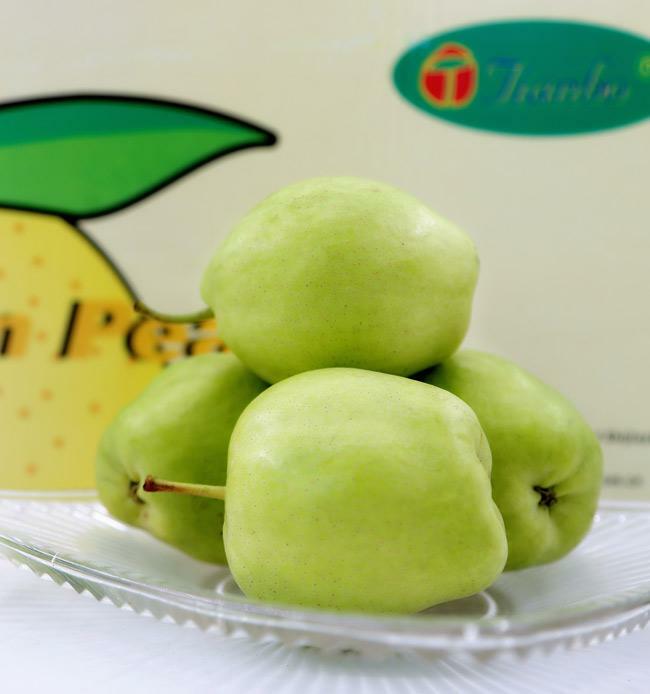 Package: In carton of about 18kgs net, each contains 112,96,80 or 72 pieces, each wrapped with paper and polythene fruit cap. 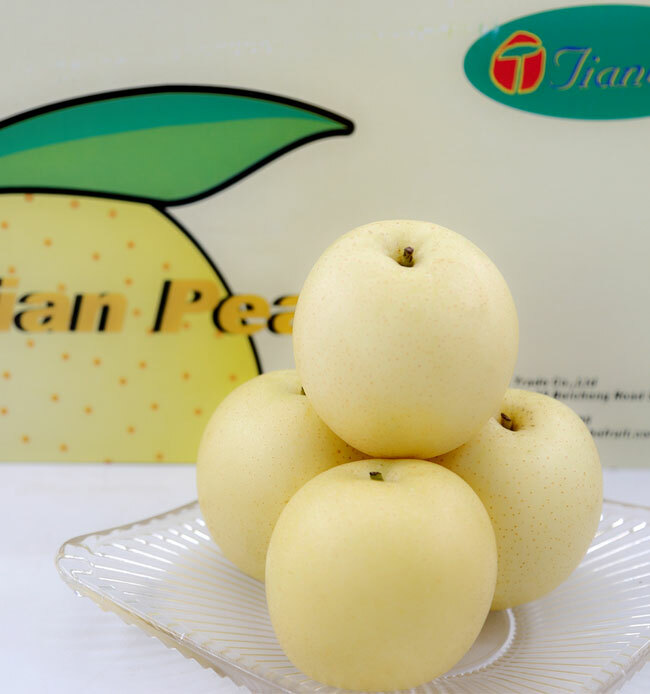 paper cell and pad inside.